Anand Mehrotra is the youngest known spiritual master in the world to develop the Himalayan Yoga tradition in its pure and raw form. He is from Rishikesh, one of the most sacred towns in India, and recognized as the birth place of Yoga. 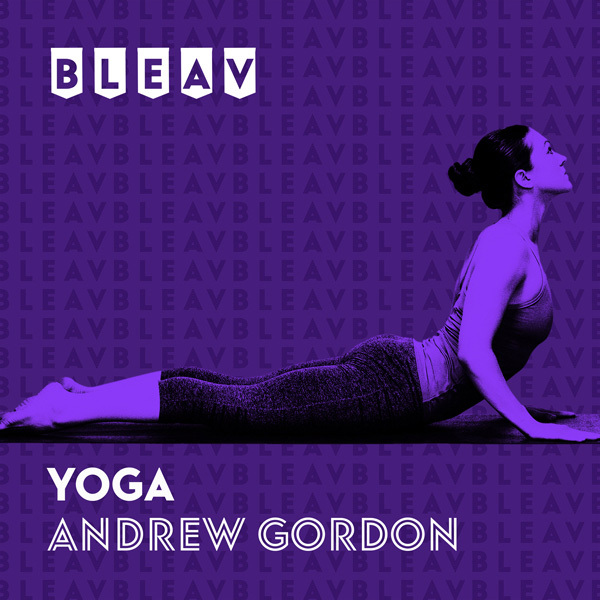 Anand is well known in the United States, where he taught continually for years, as well as Europe, Australia, New Zealand, and South America. He is the founder of Sattva Yoga, Sattva Yoga Academy, and Sattva Retreat, a retreat paradise, listed as one of the top ten in the world. He enjoys leading Yogis on Transformational and Impactful journeys in the Himalayas, riding motorcycles and testing the limits of the mind to push the participants to get in touch with their alive nature. One of his Himalayan journeys, a motorcycle trek to the top, is shot in the documentary: “The Highest Pass”. It was a true joy to speak with Anand, and a pleasure to share this talk with you.